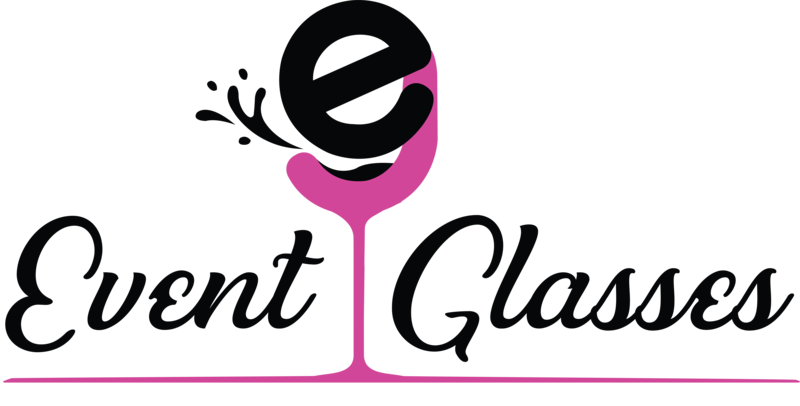 Clean with non-abrasive cleaners and a soft cloth. It’s the gift that doesn’t age. 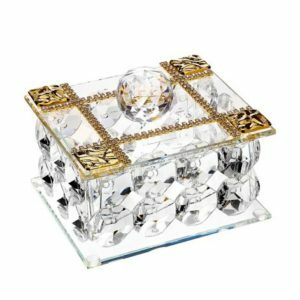 Bring a touch of Debora Carlucci into your home, or of those close to you, with this intricate crystal box. 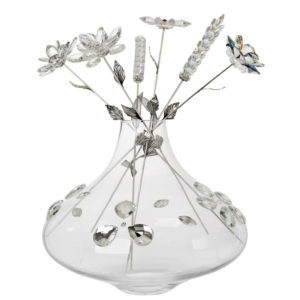 With sides comprised of delicate spheres and a cover that is adorned with rows of Swarovski crystals, you won’t be disappointed. 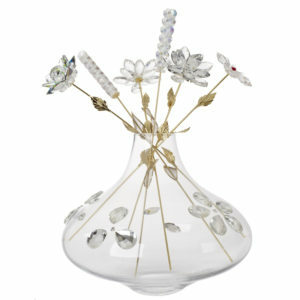 The finishing touches are a round crystal knob and a flower that graces a corner of the cover. 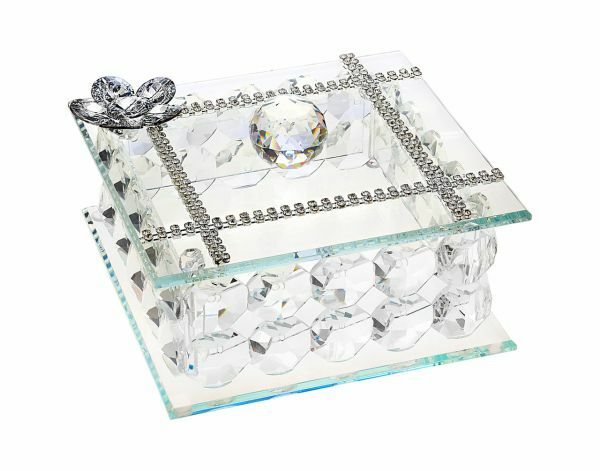 This majestic Swarovski Crystal Jewelry Box from Debora Carlucci’s Argento Collection displays its pretty and dainty design with a precision cut knob and blossom accent. 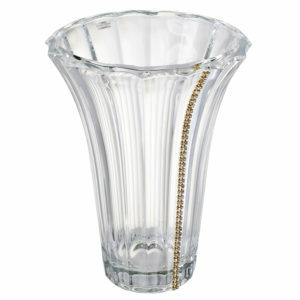 The high shine glass lid is edged with a crossover border and angled edge for a traditional look. Delicate and functional, this trinket box is the perfect home for earrings and rings.